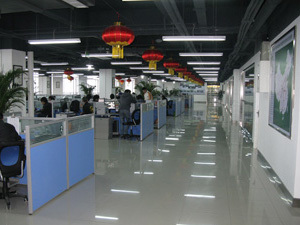 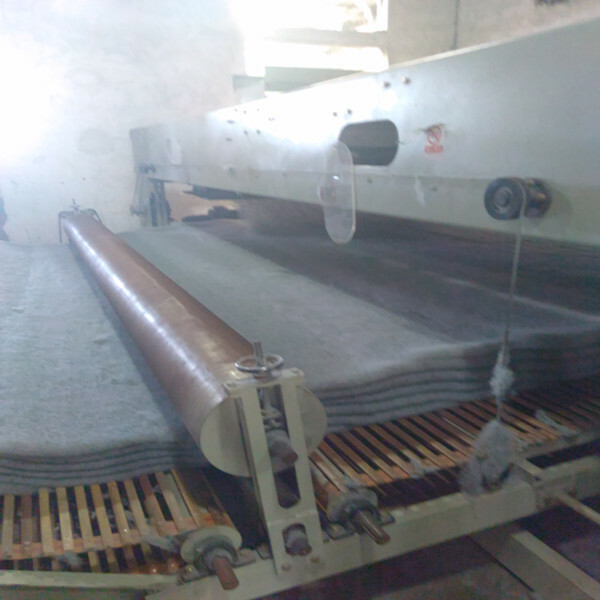 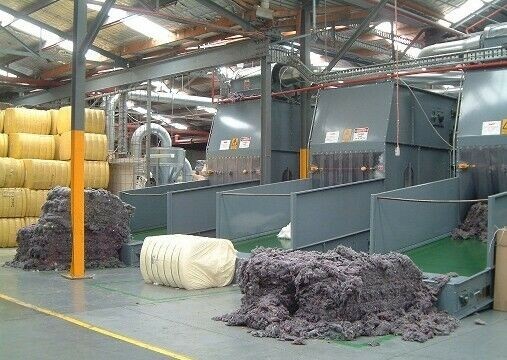 , offering High Temperature Felt,Printed Felt Carpet, etc. 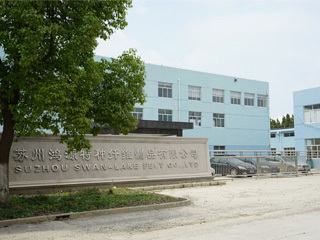 Suzhou Swan Lake Felt Co., Ltd [Jiangsu,China] Business Type: Manufacturer Main Mark: Africa , Americas , Asia , East Europe , Europe , Middle East , North Europe , Oceania , Worldwide Exporter: 21% - 30% Certs: ISO9001 Description: Nonwoven Fabric manufacturer / supplier, offering High Temperature Felt,Printed Felt Carpet, etc. 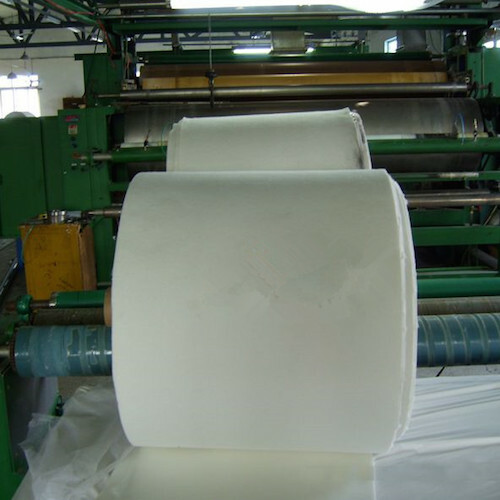 We produce nonwoven, Nomex Felt, Printed Carpet, Needle Punched Nonwoven and more, and high quality products are more worthy of being trusted.